It is now clearer than ever that digital channels are playing an increasingly important role in influencing the home-buyer decision. At iCreate we believe that they should be used in tandem with traditional property marketing and advertising tactics, such as good quality printed brochures and site signage. The way your customers find and research new homes has changed. Search engines, social networks, online forums, mobile apps, Google maps – these are the new tools of house hunting. Not only is the range of channels used to conduct research becoming more complex, buyers switch between them constantly, using multiple devices simultaneously to piece together their knowledge of potential areas, agents, developers, prices and financing options. Apps like Google Streetview even let them “stroll” around the area they are looking at. Today’s home buyers are the best informed ever! The implications are clear, developers and agents must adapt their marketing strategies to match where the customer is, at each stage of the buyer journey. By understanding how homebuyers make their decisions, and leveraging new technologies – from 3D flythroughs, to Virtual Reality, to social media – you can ensure you’re still providing everything your buyers need to buy off plan. In our time as property marketers, we’ve seen technology advance massively. 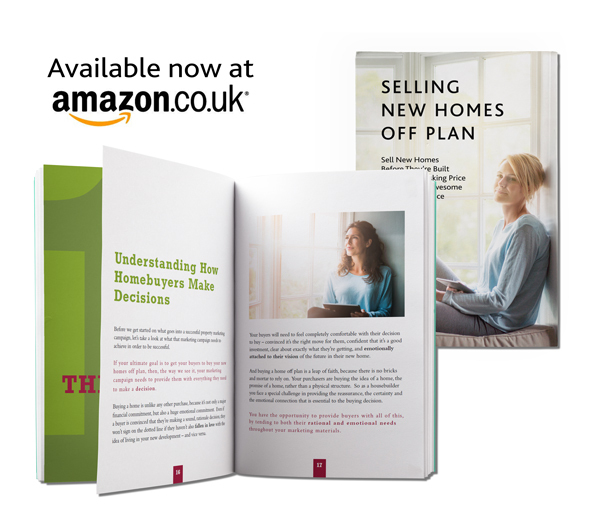 But we’ve also come to understand the things that don’t change – what people need to know, and how they need to feel, when buying a new home. It’s not rocket science, it’s a simple step-by-step process that you can follow to maximise your results. We’ve developed the ICREATE Framework as a simple way to make sure all our property marketing materials speak to the needs and aspirations of the ideal buyer. 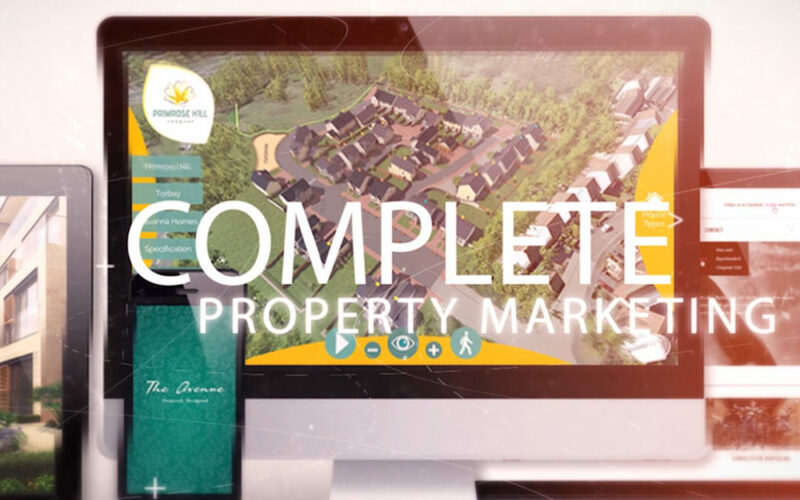 iCreate can help you develop your property marketing strategy, ensuring you maximise the opportunities that new technology presents by developing a solution tailor-made for your development. Contact usto find out how we can help.